I agree, I think of baggy lock-up jeans as being nineties style. 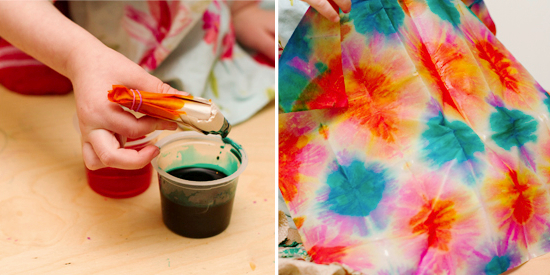 :) Tie dye will always make me think of my mum in the 70's. It is really fun to do though!